$54.00 / 20g Art Clay Silver to be paid day of class. 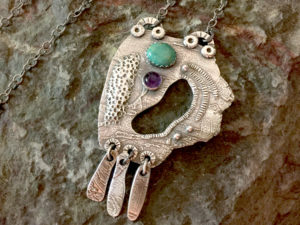 *Prerequisite: Intro to Art Clay – Let’s Play with Metal Clay + 10 hrs additional class or home experience.. Please call 626-529-2863 to register.